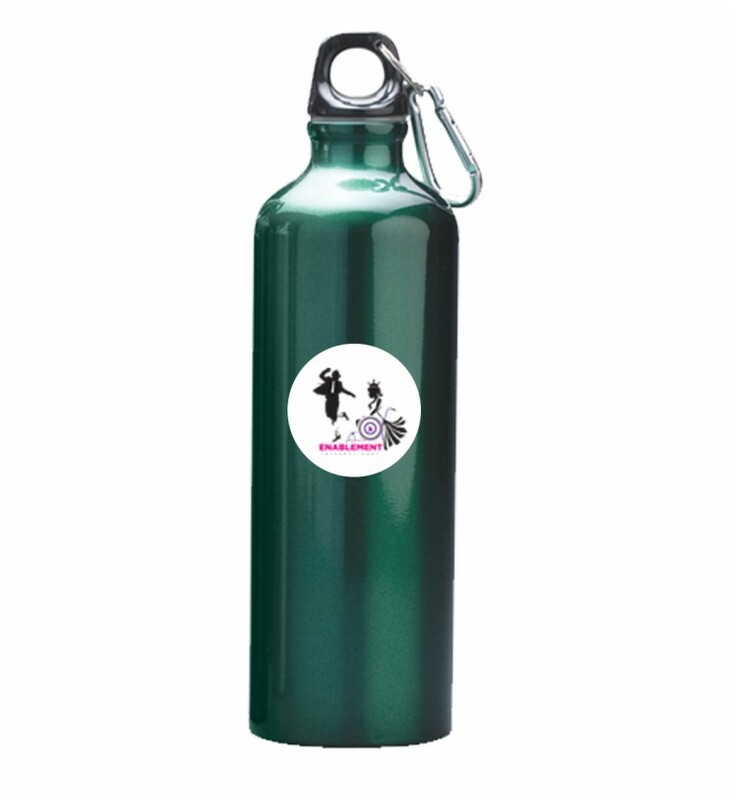 Our awesome water bottle, branded with the ENABLEMENT symbol, is a popular item amongst kids and adults. Show your support with the ENABLEMENT baseball Water Bottle today! SKU: Water Bottle. Category: Water Bottle. 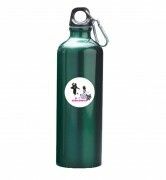 Our awesome water bottle, branded with the ENABLEMENT symbol, is popular item amongst kids and adults. Show your support with the ENABLEMENT baseball Water Bottle today!